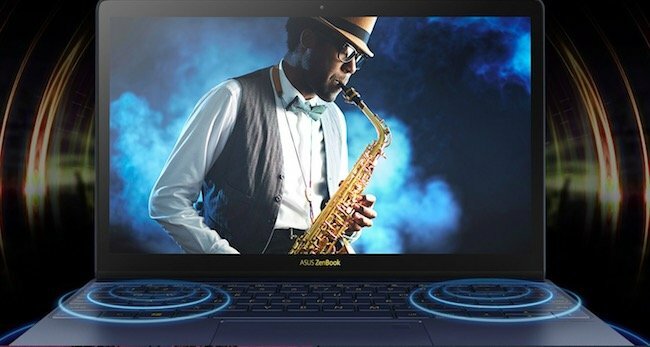 Asus, a leading brand in technology announced the launch of its flagship ultra-portable laptop Zenbook 3 on November 23, 2016 in New Delhi, India. ASUS claims that it is the first laptop introduced with 7th Generation Intel Core processors with Kaby Lake architecture. 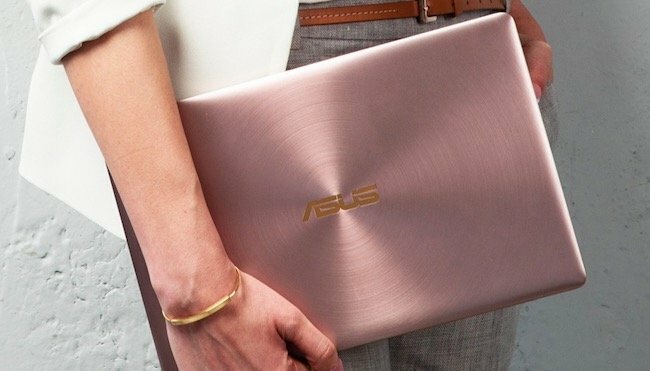 ASUS Zenbook 3 looks premium and boasts a thin as well as light profile. 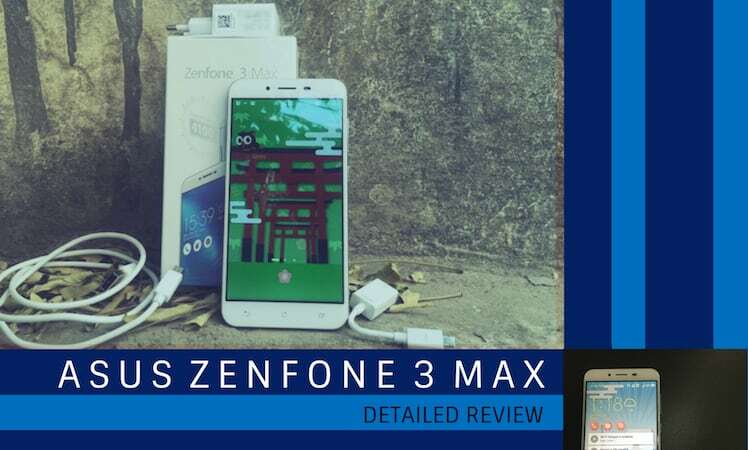 It is a perfect blend of power and style because it includes many robust components under the hood such as a powerful processor, enough memory, vast storage capacity, latest OS and a long-lasting battery that makes it far better than a normal laptop. Let’s have a look at the details of ASUS Zenbook 3 and find out what stands it apart from the crowd. 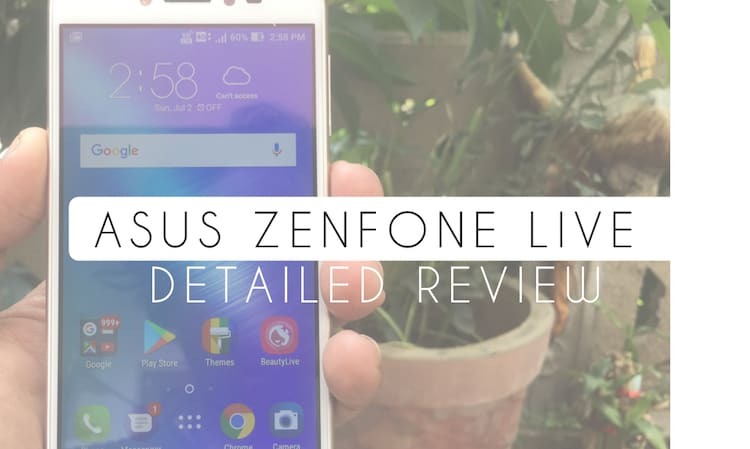 This article will cover all the aspects of ASUS Zenbook 3 features, specifications, price and availability in India. The next generation Zenbook 3 has a sleek design with glossy finish and looks very elegant. 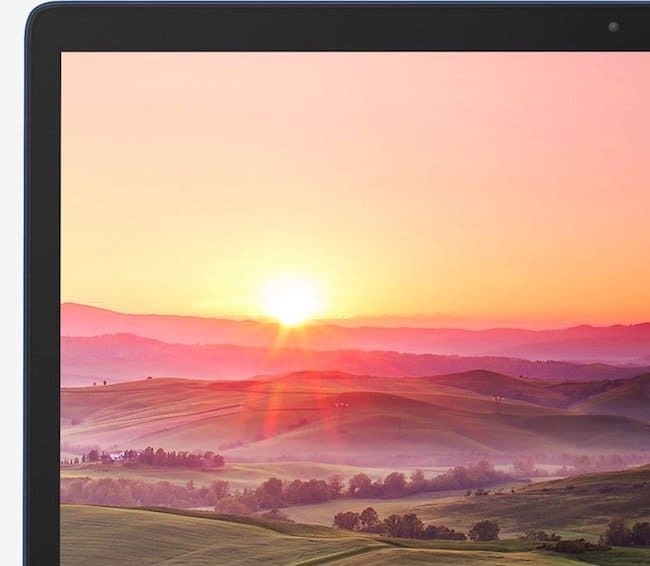 The laptop measures 29.6(W) x 19.1(D) x 1.19 (H) cm and weighs 910 grams only including the 6 cell battery so you can consider it as a slim and ultra-portable device that can be carried out anywhere easily. It has a large sensitive touchpad with Illuminated Chiclet Keyboard for smooth typing. The laptop ships in three colours such as Royal Blue, Quartz Grey and Rose Gold. Zenbook 3 features 12.5 inch LED backlit display with Full HD (1920 x 1080 pixels) resolution and 16:9 aspect ratio. The display is protected by scratch-resistant Corning Gorilla Glass 4 and has 72% NTSC colour gamut and Wide Viewing angles so that the visuals look clear from every part of the room. You can work in direct sunlight without any problem as the laptop allows you to increase brightness up to 300nits. Zenbook 3 runs on a latest Microsoft Windows 10 (64bit) operating system which is one of the best OS available in the market for PCs. The laptop is powered by Intel Core i7-7500U Processor with 4M cache that provides clock speed of 2.7 GHz at base frequency and can be overclocked up to 3.5 GHz on turbo frequency. The powerful processor along with efficient cooling capabilities delivers fast and fluid performance and integrated Intel HD Graphics provide an immersive experience while playing games. The laptop offers 16GB LPDDR3 RAM with impressive 2133MHz speed so that you can run multiple tasks simultaneously in a smooth way. One more thing that makes Zenbook 3 preferable for everyone is its huge up to PCIE G3x4 512GB SSD storage capacity. 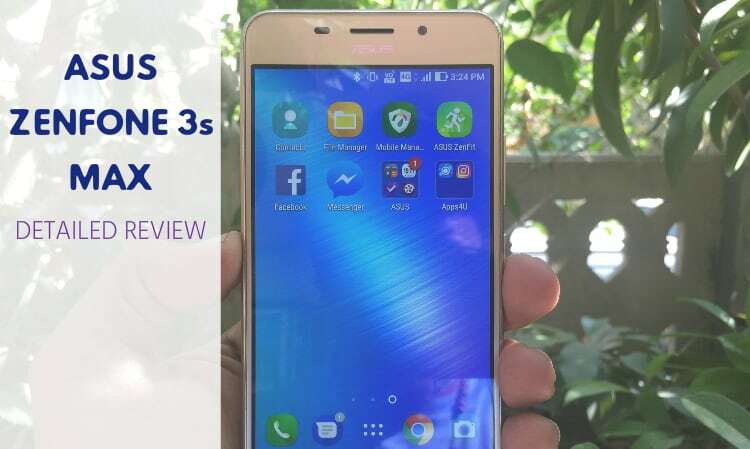 Zenbook 3 comes with preinstalled software by Asus such as Finger Print, Splendid, Smart Gesture and WebStorage Sync Agent to use the device more effectively. It also packs Intel Anti-theft and HDD User Password Protection and Security to keep your data safe from any potential threat. Zenbook 3 equips a fixed type VGA web camera which can be used for video calling through various applications. The audio quality of the laptop is excellent as it features in-built quad-speaker audio by Harman Kardon and array microphone. It also has a Headphone-out and Audio-in Combo Jack and one USB 3.1-Type C port. The Zenbook 3 packs a powerful 40WHrs, 2S3P, 6-cell Li-ion Polymer Battery that lasts for approximately 9 hours after a full charge and allows users to work for the entire day without any interruption. Since the laptop supports fast charging technology, you can recharge up to 60% of your battery within 49 minutes by a 45W AC Adapter that comes with the laptop. 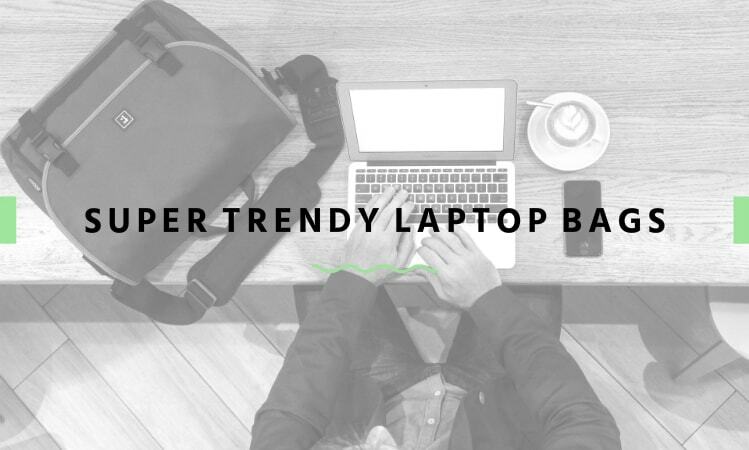 Users get a Carry bag, Dock and a Premium laptop sleeve along with the Laptop in the box. The Asus Zenbook 3 has three variant Core i5 (8GB/512GB), Core i7 (8GB/512GB, SATA3) and Corei7 (16GB/512GB, PCIE G3x4) that are priced at INR 113,990, INR 123,990, and INR 147,990 respectively. The laptops will be available for sale from November 27 across all offline and online retailers and Asus Exclusive Stores. 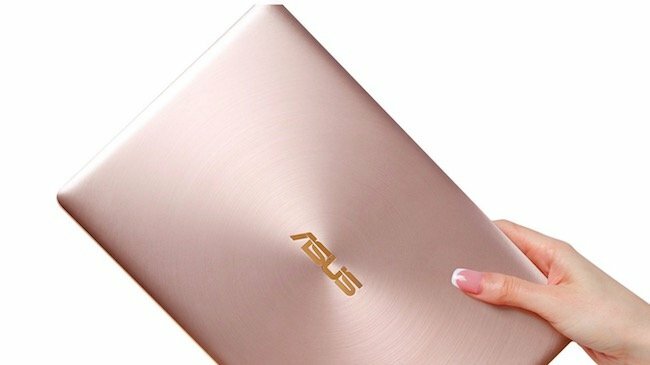 ASUS Zenbook 3: Whether to Buy it or Not? Asus has always come up with high quality laptops that deliver topnotch performance. 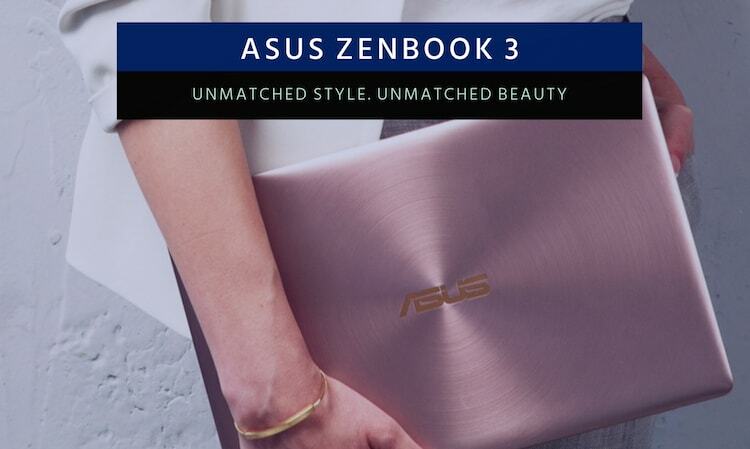 Though, ASUS Zenbook 3 seems a bit expensive for a common man’s point of view, but those who use laptops for work purpose can definitely invest on Zenbook 3 and take full advantage of it. 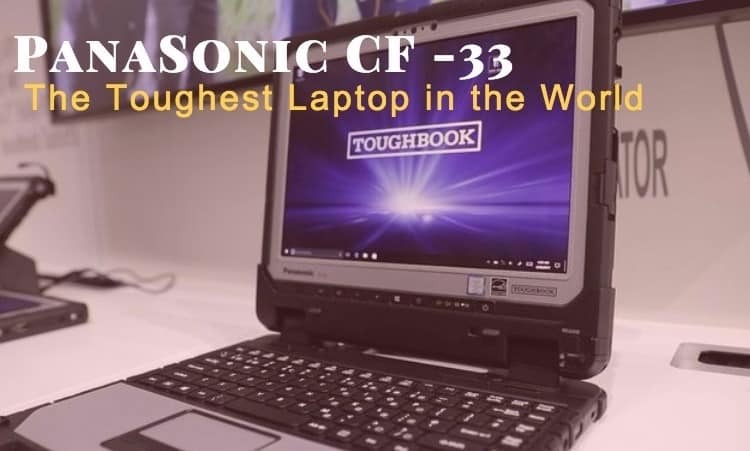 What makes Panasonic Toughbook CF-33 the Toughest Laptop on the Planet? 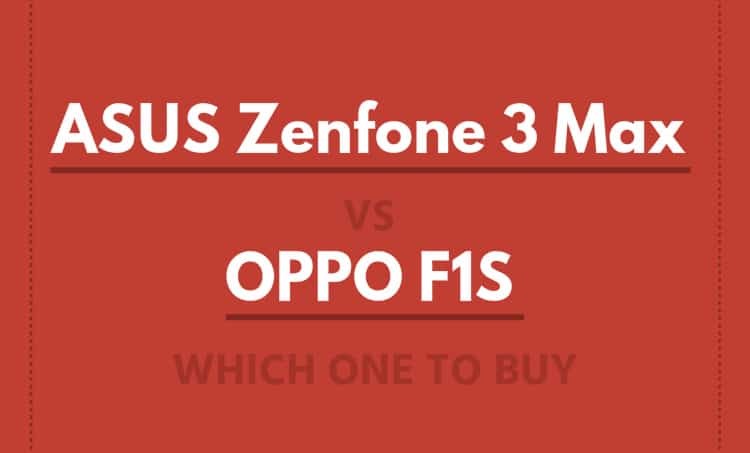 ASUS Zenfone 3 Max Vs Oppo F1S : Which One to Choose?